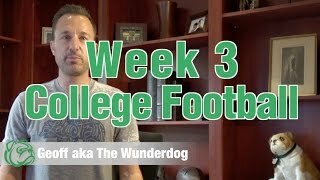 The Wunderdog covers week 1 betting in college football. 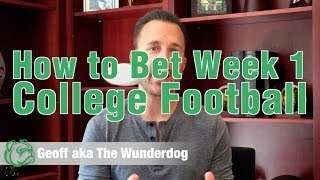 Get picks at http://www.wunderdog.com. 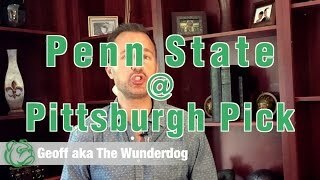 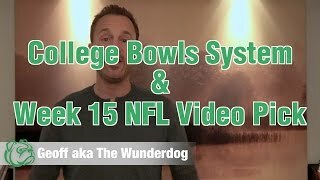 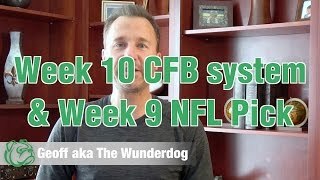 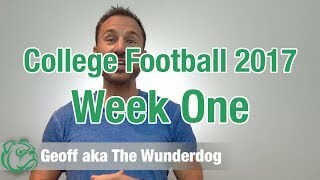 Geoff (the Wunderdog) talks about a great bet for week 3 College Football Get Wunderdog's free picks: http://www.wunderdog.com/free-picks.html.